Doodles (4y.o.) and Oodles(2y.o.) had the play dough out again this afternoon. While they were creating aliens and monsters with lots of bits and pieces, I decided to clean out the crate that we keep all of our play dough tools and toys in. I actually surprised myself with the amount of things we have collected to use with play dough over the last while. 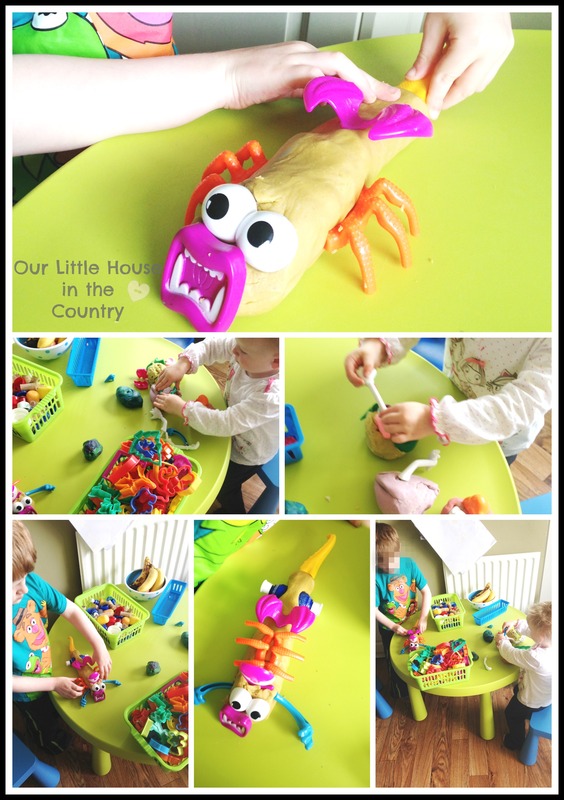 We play with play dough a lot and love to try out different recipes such as our recent experiment with super soft colour surprise play dough and our old reliable basic play dough. Anyone who has ever been a primary teacher like me or worked with young children will relate only too well to collecting all sorts of pieces of junk, card, tubes, wine corks, bottle tops etc to use in activities. Our play dough crate has really benefited from my hoarding , collecting habits! 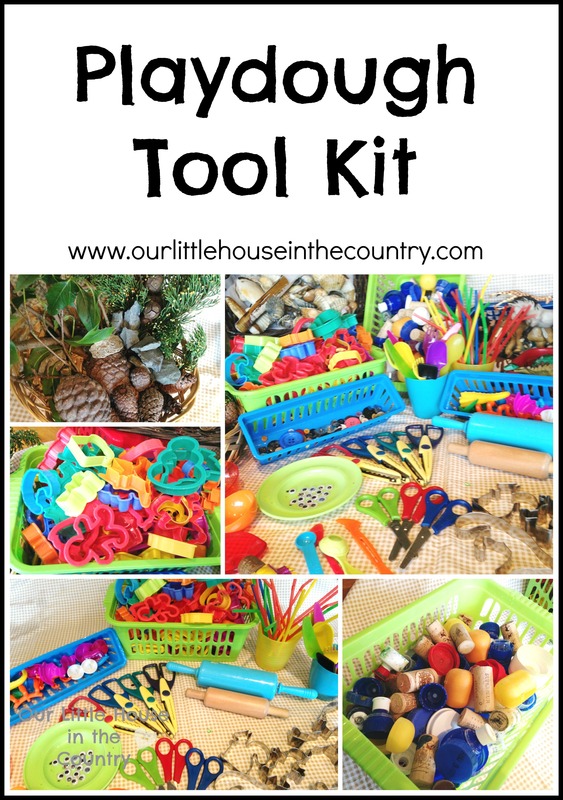 What do we have in our Play Dough Tool Kit? 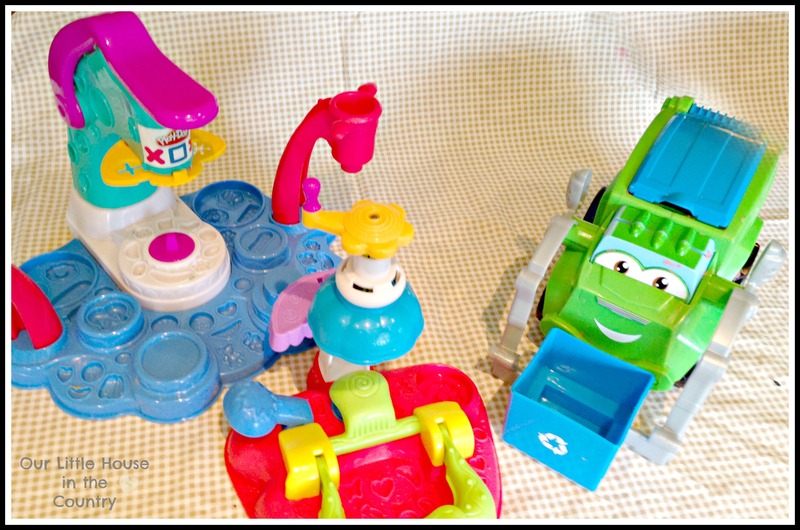 We also often use pasta, dinky cars, little toy figures, Lego, Duplo, etc. 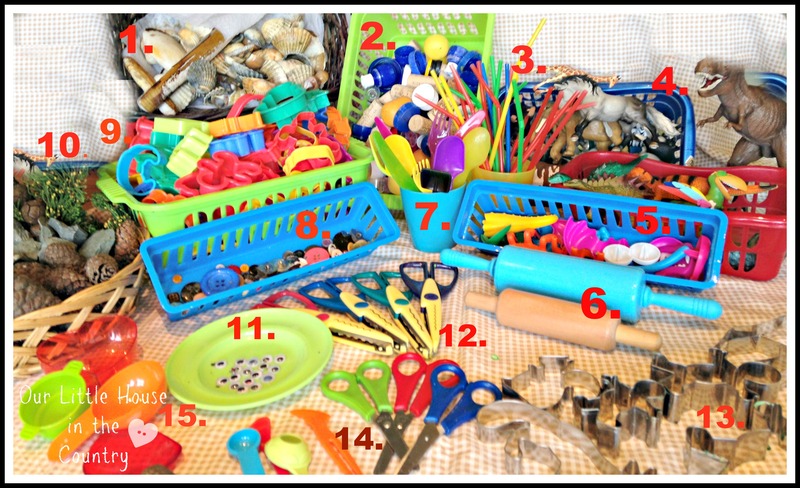 Incidentally, we also use all of these objects in our messy and sensory play activities. Everything in our tool kit is very inexpensive or free. Doodles and Oodles love having free reign with all of our tools and they have so much creating all sorts of creatures and objects. Wow that is one impressive kit!!! We used to use play doh a lot and my youngest still loves to take it out now and then. Did you ever notice if an adult sits at a table with play doh they will inevitably start playing with it too? 😉 I love it! Such great ideas here. I just bought my son his first play dough set for Easter. We haven’t gotten too creative with any yet, but he loves to play with it. 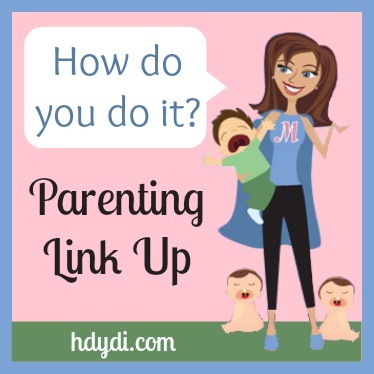 I will definitely be using some of these ideas! Thank you! All of our bits and pieces or nearly all were free or found or recycled! Have fun! There’s lots of fantastic things in your collection. i really must get things like that out when we play with play dough. 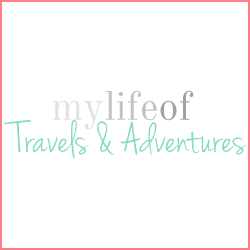 A garlic press is a brilliant idea! I used to use old garlic presses for clay when I was teaching, forgot to use it for play dough! Thanks for the tip! My two will love making hair and worms with that! Wow, I love your playdoh collection. 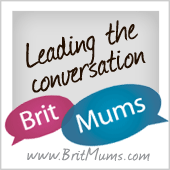 I’ve started collecting bits for messy and sensory play for my little one. Hopefully she’ll love playdoh one day too. 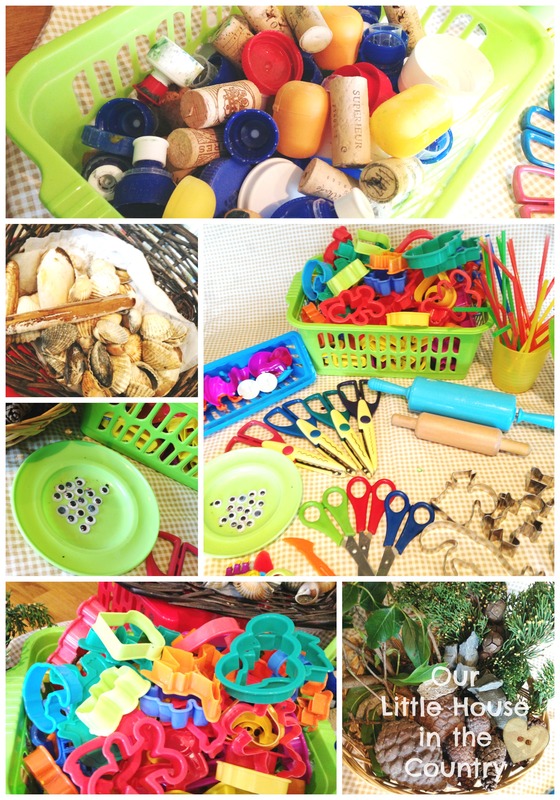 Thanks, we use all of that stuff for messy and sensory play too! 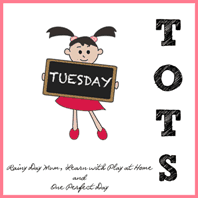 Love your mashed potatoe activity- such a great, simple idea! Pinning pinning pinning! 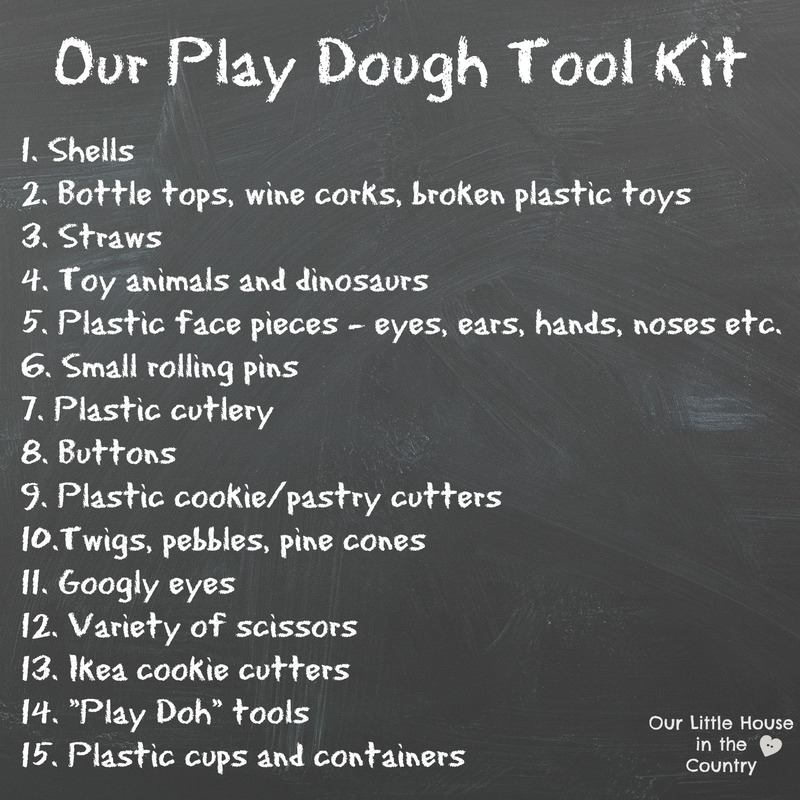 I would never have thought of using most of those things – I just wish my kiddos would hurry up and enjoy playing with play dough! I enjoyed letting the kids play with real birthday candles, like the simple multi-colored ones ( unlit of course). They went to town making cakes and getting fancier and fancier. They break after a while and need to be replaced. Try it! You have got to have some of the funnest days with your kids! Awesome! I love your play doh tool kit. What a great idea for a childhood staple! Thanks Emma, it keeps growing and growing!!! !